With 600 exhibitors (up from 490 last year) from 11 countries, 161 categories of products and services, and an extra half day for attendees to make the rounds, this year’s BrewExpo America® is the biggest and best yet. 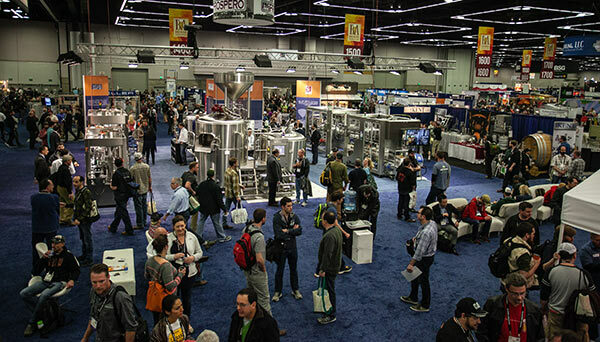 This years the Craft Brewers Conference attracted 11,000+ attendees from around the U.S. and the world, which meant there was no shortage of traffic on the trade show floor. 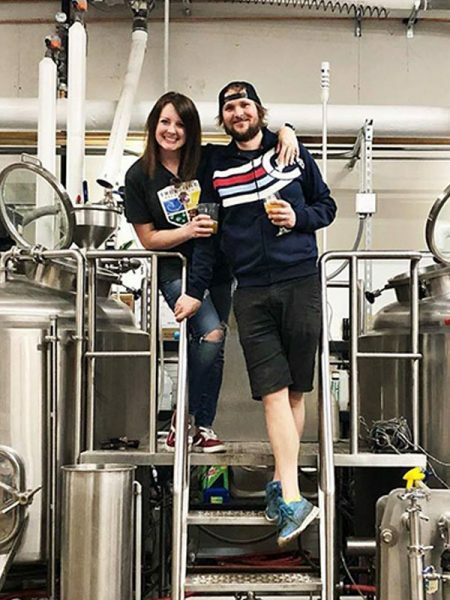 The trade show provides an environment that allows exhibitors and buyers to develop profitable business relationships and helps brewing and brewery restaurant professionals discover the latest and greatest the industry has to offer. 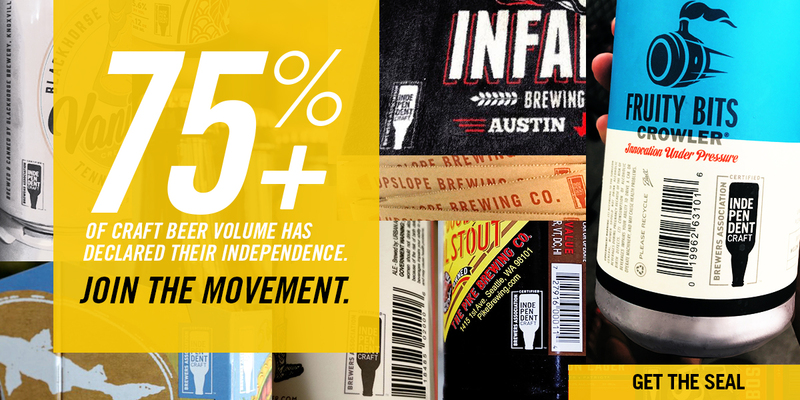 Vendors ranged from suppliers of adhesives to casks to yeast strains, to the latest bottling systems can find what they need to expand operations, boost efficiency and increase quality. 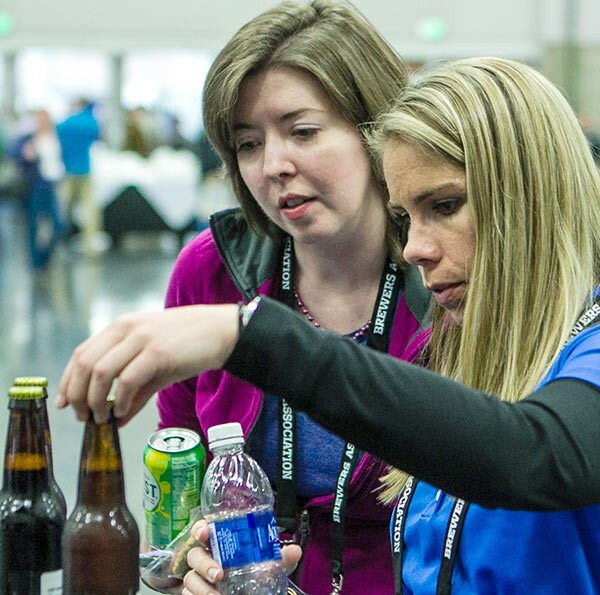 In addition to the trade show itself, BrewExpo features several hospitality suites, where attendees can take a break from browsing to mingle, as well as multiple beer stations and sponsored demonstration areas that offer inside information on some of the industry’s newest products and services.